Africa get her unique web address, .africa – Kenyatta University TV (KUTV). All Rights Reserved. Africa now has the unique web address .africa, equivalent to the more familiar .com, following its official launch by the African Union. AU commission chairperson Nkosazana Dlamini Zuma hailed its creation as the moment when Africa “got [its] own digital identity”. The AU says the .africa domain name will “bring the continent together as an internet community”. Addresses can now reflect a company’s interest in the whole of Africa. For example, a mobile phone company could create mobile.africa to show its Africa-wide presence, or a travel company could set up travel.africa. Icann, the body that establishes these addresses known as generic Top-Level Domains, approved the move, after lobbying by the AU. 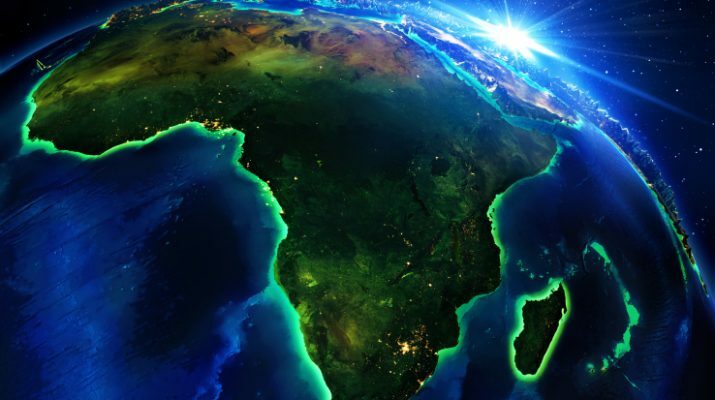 The campaign was spearheaded by a South African company ZA Central Registry (ZACR), which will now be responsible for registering .africa names. ZACR’s boss Lucky Masilela said that .africa addresses could cost as little as $18 (£15), AFP news agency quotes him as saying, and registration will start in July. Other domain names recently created by Icann, include .fun, .phone and .hair.